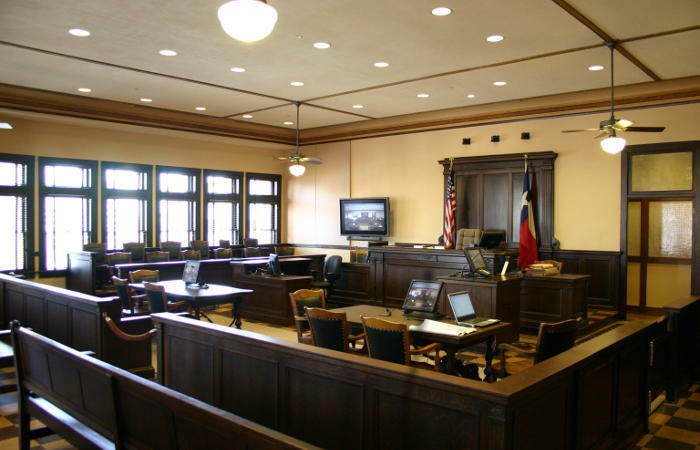 Texas Probate Courts apply intestate statutes when the decedent left no Will. Thus, if a person dies without a Will in Texas, their property will be distributed under Texas intestate law. This typically means that heirs will have to go through the Texas Probate Courts to determine who the proper heirs are and to settle the decedent's estate. Thus, heirs will often have to hire a probate lawyer go to court to clear title to homes, real estate, stocks, pensions, and bank accounts. Austin Texas Probate Lawyer, Jason Coomer works with the families and friends of people that have died to help them navigate Texas Probate Law and the Texas Probate Courts. For questions on Probate Matters, feel free to use our Texas Heirship Probate Lawyer contact form or please send an e-mail message to Austin Texas Probate Attorney Jason S. Coomer. If there is no will and the estate is worth more than $50,000 (not including the homestead and certain non-probate assets), it may be necessary for a court to determine who the heirs according to Texas law are. In these situations, the judge will appoint an "attorney ad litem" to represent the interests of potential or "unknown" heirs. The exact cost of a Suit to Determine Heirship will depend on the number of heirs, how hard it is for them to be located, and the complexity of the estate. The Heirship Proceeding is generally more expensive than probating a will and can become expensive if there are many heirs, minor children, or complicated business or real estate assets in the estate. As these heirship proceedings can become complicated, it is usually best to hire a Texas Intestate Lawyer that is familiar with the heirship process to represent the administrator and sometimes the heirs. The Texas Intestate Lawyer can provide information on options in obtaining letters of administration as well as ensure all necessary notices are done correctly. If there is no will and the estate is worth less than $50,000 (not including the homestead and certain non-probate assets), the estate may qualify for this procedure. The cost depends on the number of heirs and the difficulty in reaching them, but is generally much less expensive than an heirship proceeding. Unfortunately, sometimes heirs cannot agree to how an estate should be divided and the estate has to go through a dependant administration where the Court has to approve all distributions, guardianships, and sales of property. A dependant administration can be expensive, but sometimes it is the best way to probate an estate because any independent administrator will not be trusted by all of the heirs and any of the actions of the administrator will be questioned and attacked. 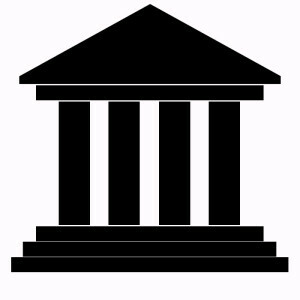 To prevent these attacks based on breach of fiduciary duty, the dependant administration through a probate court will allow the estate administration to be done with the approval of the court. These dependant administrations are expensive and slow, but sometimes they are necessary. Having a probate lawyer assist you through a dependant administration is almost essential when dealing with a large estate. Austin Texas Probate Lawyer, Jason Coomer works with families and friends that have lost someone and need help navigating the Travis County Probate Court, Williamson County Court #4, Bexar County Probate Courts, and the Hays County Court. He also drafts Wills and Trusts to protect the wishes and best interests of his clients. For questions on Texas Intestate Law, please e-mail Austin Probate Attorney Jason S. Coomer at feel free to use our Texas Heirship Probate Lawyer contact form or please send an e-mail message to Austin Texas Probate Attorney Jason S. Coomer.